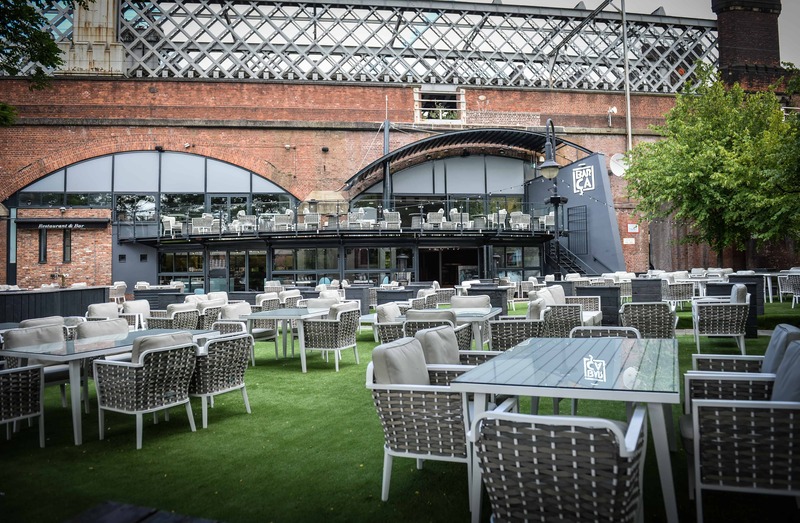 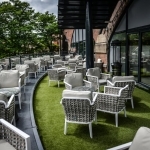 We have one of the largest outside decked terrace areas in Manchester and can offer a barbeque on warm sunny days. 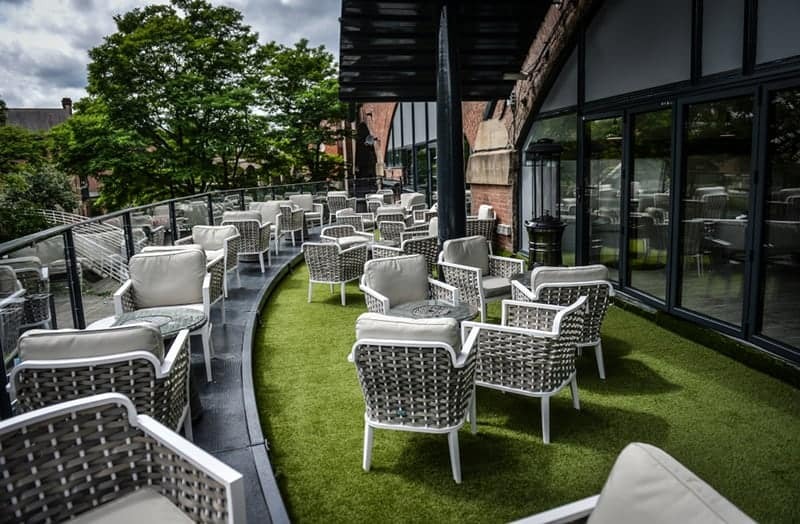 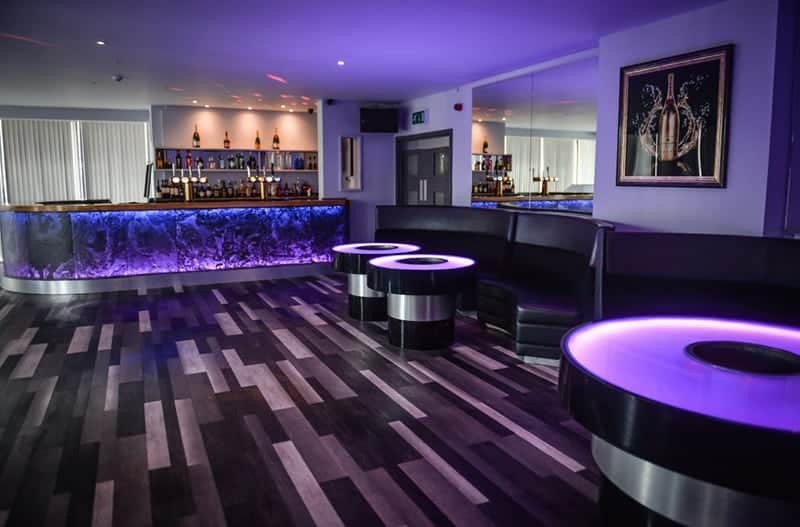 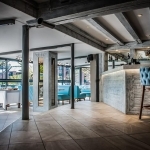 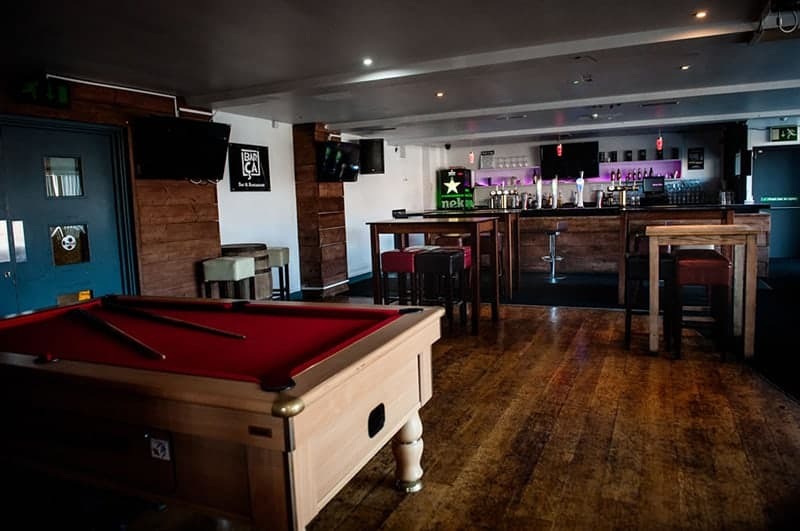 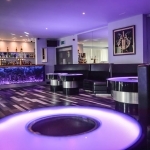 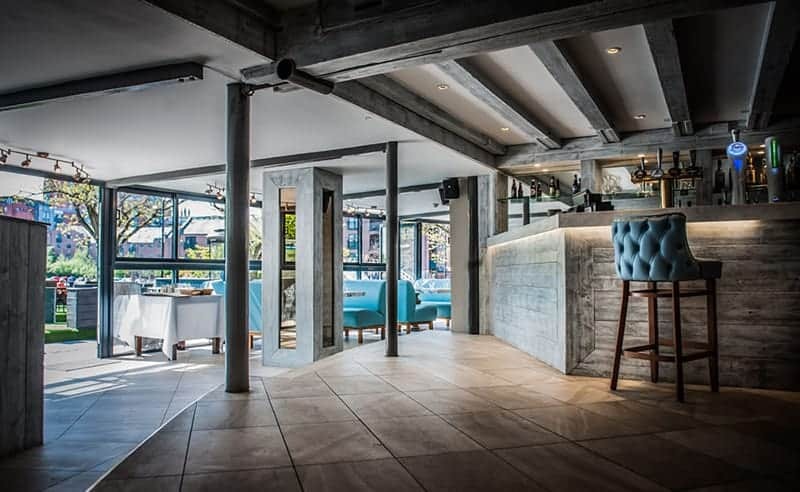 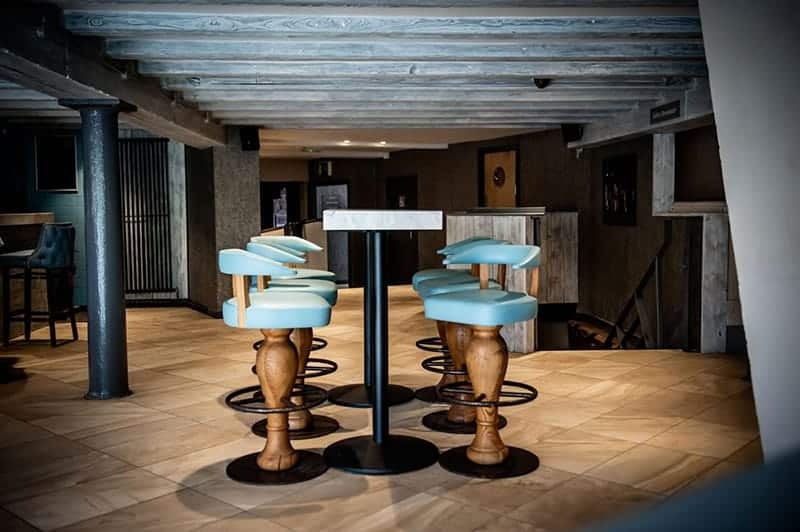 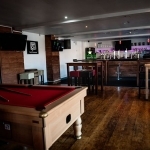 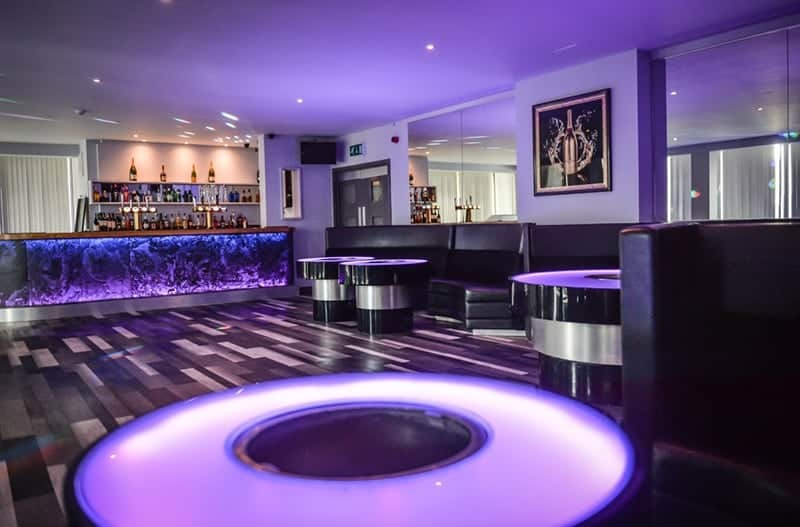 Barca is one of very few bars in Manchester that has a variety of Function Rooms, Multiple Bars, a Restaurant Area, Large Balcony & Outside Terrace. 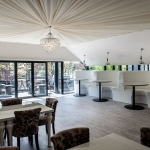 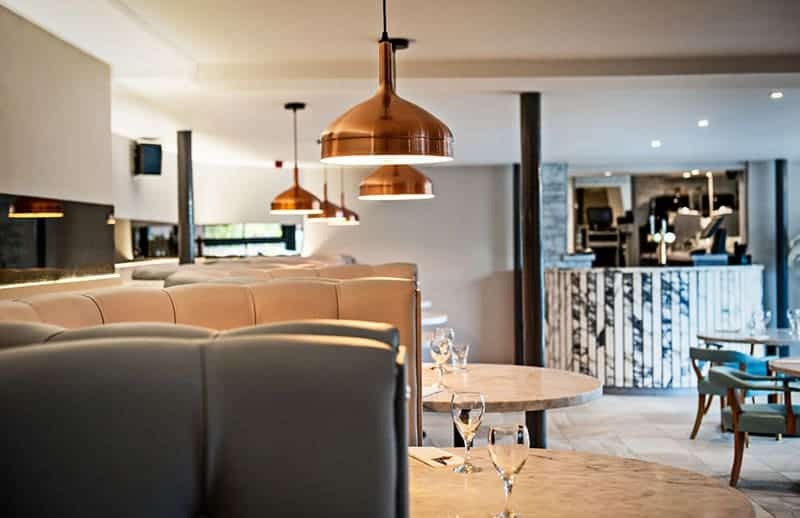 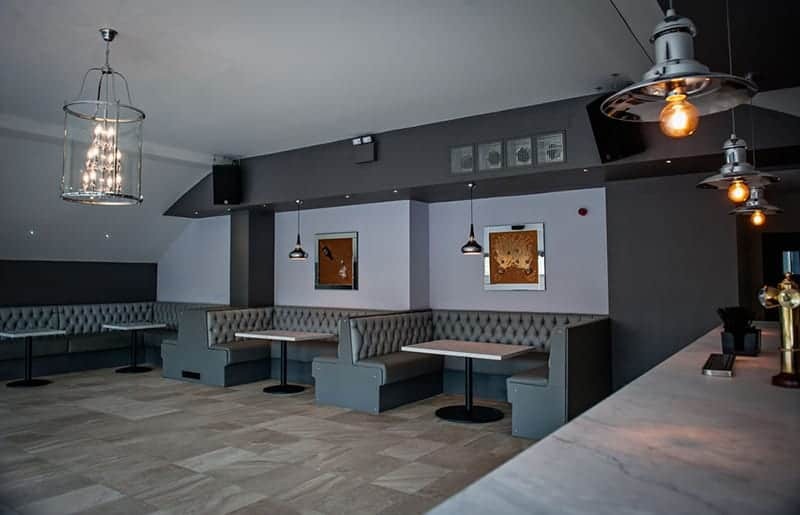 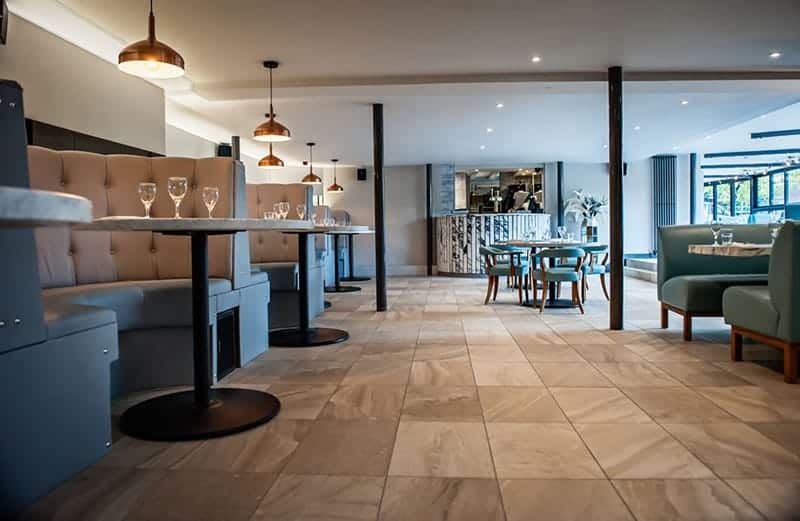 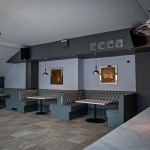 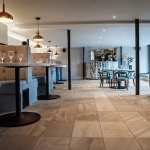 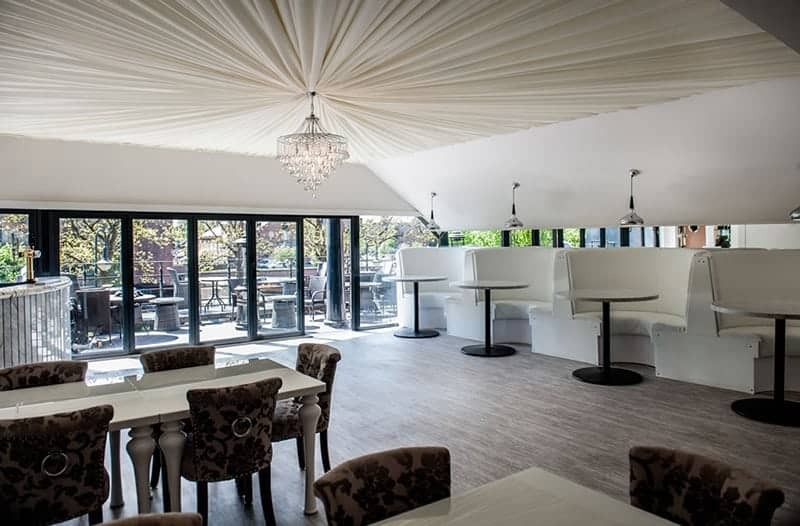 If you’re looking to book a venue for a special occasion such as a Wedding, Birthday, Anniversary or perhaps a Corporate event we can cater for your needs.